Marine Sanchez from Enhabit explains the role of a Passivhaus Designer. Marine studied general engineering at university before completing a Masters in sustainable buildings. 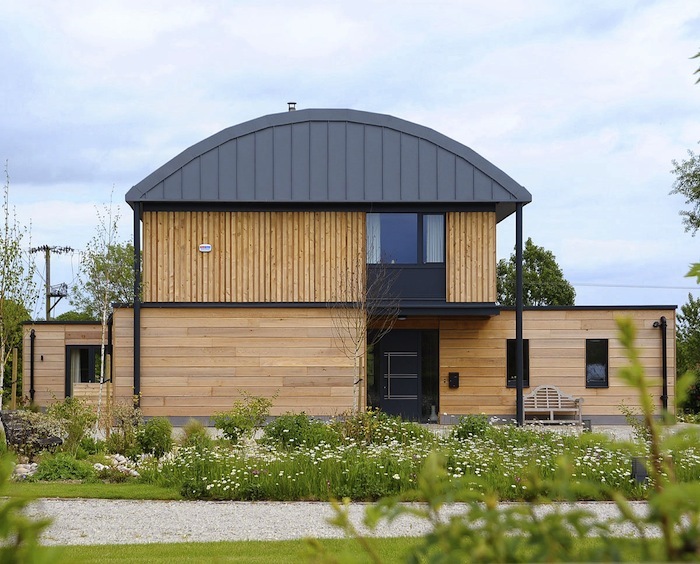 Realising that buildings weren't performing the way they should do, she studied further to understand the performance gap, which led her to Passivhaus. 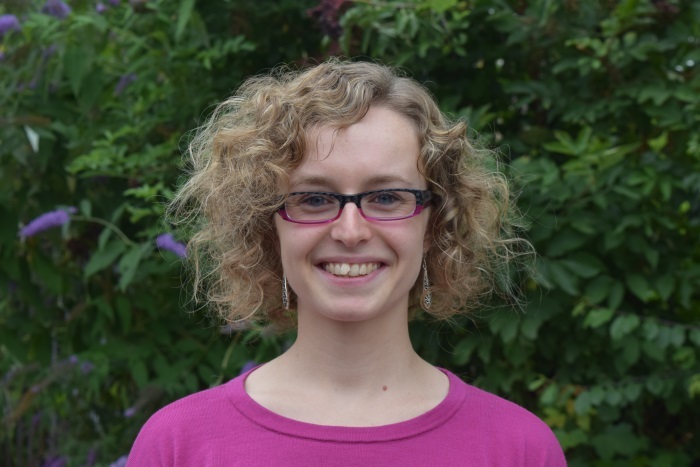 As well as being a Certified Passivhaus Designer for the last four years, she is a building physics engineer and now also teaches others who are studying for the Passivhaus Designer qualification. Training to be a Passivhaus Designer involves an intensive two week course. Marine says that they get quite a range of people, from architects, structural engineers and mechanical & electrical engineers, and through to a few brave self builders themselves! At its core is a lot of maths and physics to really understand how a building works. There are two qualifications from the Passive House Institute in Darmstadt – Passivhaus Designer, and Passivhaus Consultant. Marine explains that there is very little difference between them, and is just a matter of what type of degree you did at university. 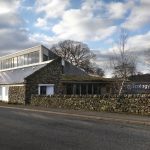 Beyond that, there are independent Passivhaus Certifiers who will review the design and advise whether the building can be certified, and Passivhaus Tradesperson who are the people on site that are trained to work extremely well with low energy buildings. 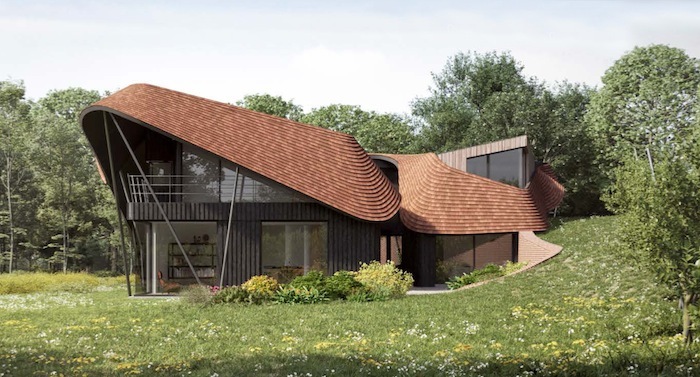 Ideally a Passivhaus Designer would want to be involved from the start of the project, so that the low energy aspect is not a costly constraint on a design that is brought to them much later. Being involved early on means they can guide the design team, including the client, through the early feasibility stages on what type of concepts you want to work towards. 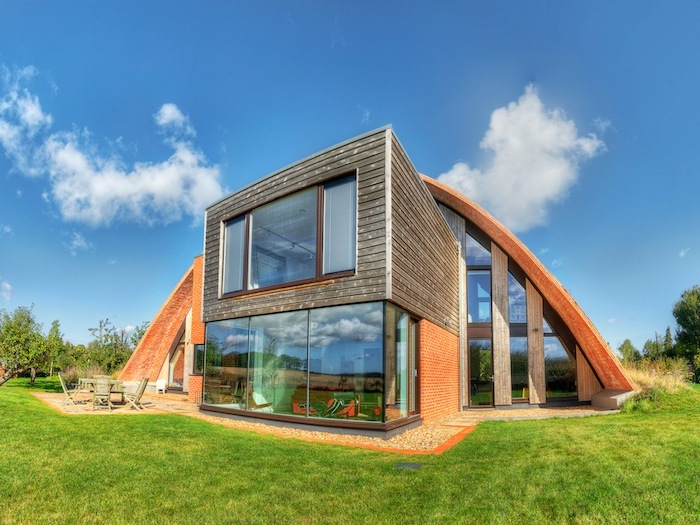 Any changes on a design can have an impact on how the building will perform, and as the Passivhaus Designer is the one to make promises on that, they need to have an overall view and understanding of what everyone on the team is doing. Marine explains that it's easier if everyone on the team has Passivhaus experience, but even if they don't the standard can still be achieved if a Passivhaus Designer is involved. It might make it a little more challenging and time consuming, but would be a good learning curve for everyone involved! What is important though is that everyone buys into it and works proactively as a team. 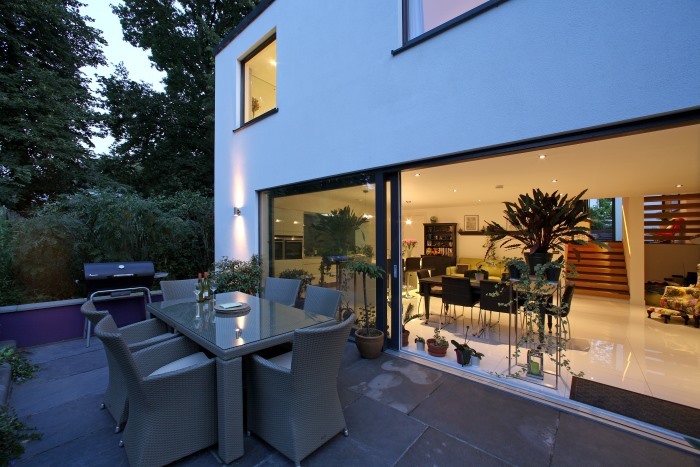 If they are approached by an architect then they will often find themselves working in different teams on each project. If a client goes to them directly however, Marine explains that she would suggest three or four architects they have liked working with previously, and leave the decision to the client, based on the type of architectural style they might be looking for, and who they feel they could interact well with. If you're looking for a Passivhaus Designer you will find them all listed on the Passive House Institute website, but because the Passivhaus world is quite a small community you may find names cropping up once you start talking to people and doing initial research. Desk-based work – such as modelling using PHPP (Passivhaus Planning Package), thermal bridging calculations and moisture transfer modelling, to assess how a building is going to perform. Project team work – part of the week will be dedicated to interaction and team work with the rest of the design team, so architect, structural engineer, quantity surveyor, client etc. 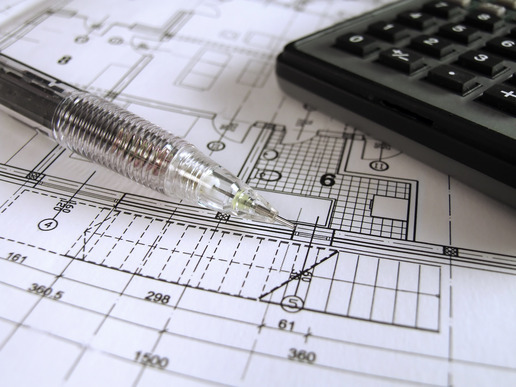 Site visits – this provides the opportunity to ensure that the designs are being implemented on site, support the builders in understanding the concepts that are being asked for, and checking and testing the design. Enhabit are currently working on a project where the architect is also the owner and has undertaken the Passivhaus designer course. He and his wife had already had an architectural concept design but approached Enhabit for support in terms of insulation strategy etc. From that stage they did a feasibility study, where even if they didn't know all of the details they had a good idea of what was going to be required so could make it work in PHPP to give a performance specification. A detailed design process followed to make sure that each performance for every element was being met according to the targets set. All of these elements are refined and finalised before going on site. 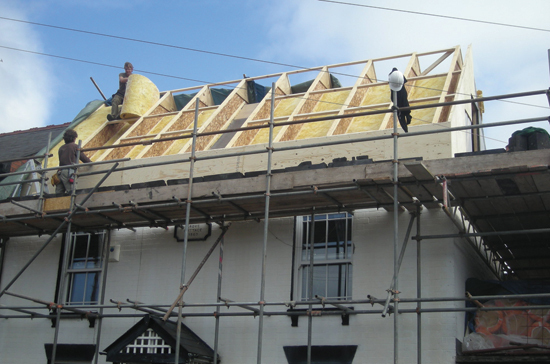 This particular project is now on site and they are currently working on the roof insulation. Download a transcript of the interview with Marine Sanchez. We're soon going to be starting regular meet-ups for people that are looking to build an energy efficient home. It will be a chance to meet others in similar positions, share ideas and experiences and maybe even have guest speakers attending that we can all learn from. Keep an eye out on www.houseplanninghelp.com/events which is where we will be posting the details. 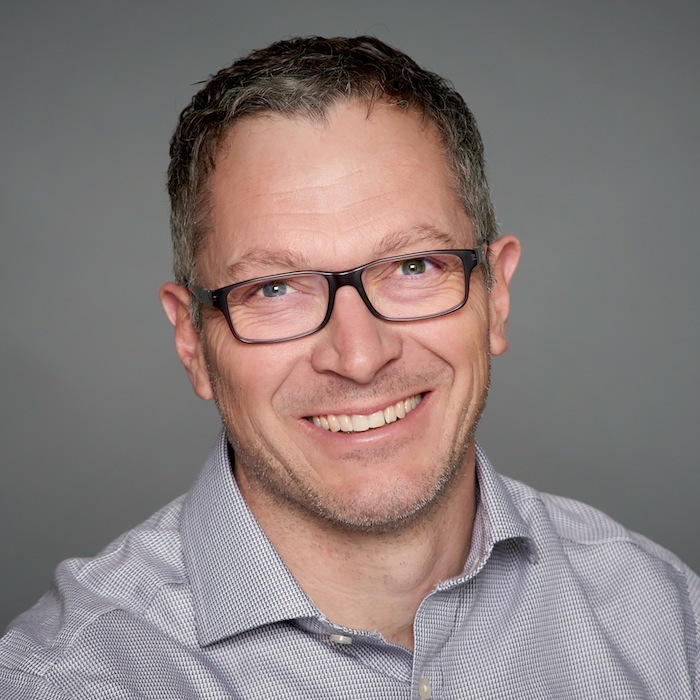 Ken Levenson from 475 High Performance Building Supply explains what overheating is, why it happens and how to deal with it. Ken Levenson ran his own architecture firm in Brooklyn, New York, for 20 years. 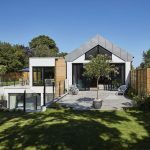 As he focused more and more on low carbon solutions – and eventually Passivhaus – he became aware that it was very difficult to get hold of appropriate materials. That's when he decided to set up online store 475 High Performance Building Supply. In general terms, overheating is where the internal temperature of a building rises to such a point that it causes discomfort for the occupants. Therefore, with different people that comfort threshold is likely to be at different temperatures. The Passive House Institute has a more specific and technical definition of overheating: no more than 10% of the hours of a day can be above 25º Centigrade (77º Fahrenheit). Most people have experienced overheating in buildings at some point in the summer months. 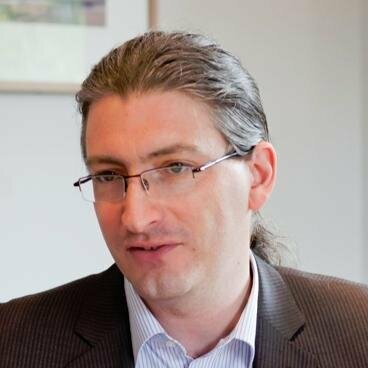 What's unique to Passivhaus is identifying overheating as a problem and defining it, in order to address it successfully. On hot days if there are uncontrolled solar heat gains a space can quickly warm to uncomfortable temperatures. 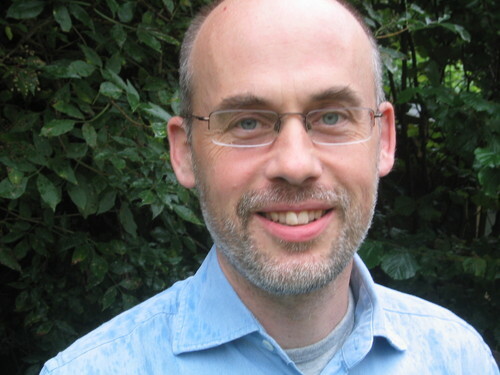 In a Passivhaus internal heat gains – the heat from our bodies, equipment, lights, cooking, etc. – are used to great benefit in the winter months. However, in the summer they are a constant heat source that can significantly contribute to overheating if the space is at the borderline. 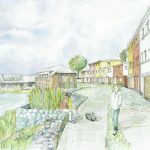 When a Passivhaus is being designed with the Passive House Planning Package (PHPP) internal gains are being taken into account and a balance is being struck so that the risk of overheating is being kept to a tolerable level. Some designs might use night time cooling as part of the strategy to avoid overheating. This requires the occupant to flush the air in the house by opening windows at night time when it will be cooler outside. Closing external window shades is another strategy that actively involves the occupant. If the temperature outside is hotter than it is indoors, there is no way to regain a comfortable temperature than by actively cooling (air conditioning) the space. Prevention is therefore better than treating the problem. This can be done passively with architectural elements such as overhangs and awnings or with external blinds. Ken says that as windows are added to the east and west facades, solar heat gains become more difficult to control than on the southern exposure. This doesn't mean eliminating windows on these aspects of the building, just paying close attention to how they are shaded. Use the BBQ for Cooking in the Summer! Having good indirect daylighting allows the occupant to keep out direct solar gains in the height of summer. Ken has previously advised clients to be much more cognisant of their incidental heat gains. This entails switching off lights and as many electronic gadgets as possible, and avoiding activities such as baking – instead opting to use the barbecue! When so much of the USA is reliant on air conditioning, a Passivhaus has extra resilience. Ken recalls that when there was a blackout in Virginia a couple of years ago most houses quickly became unoccupiable due to the heat. The Passivhaus in the neighbourhood, however, was not only habitable but comfortable for many days. When a building is air conditioned the heat is removed and put outside. In cities, therefore, as more people require active cooling the urban heat island effect only gets worse. Many Passivhauses in New York are being heated by air source heat pumps. However, this simple technology is very useful in the extremes of summer for cooling too. 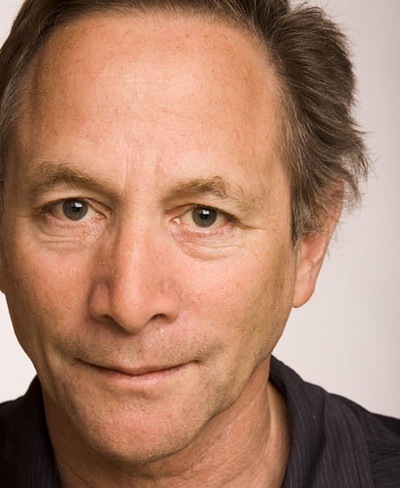 Download a transcript of the interview with Ken Levenson. 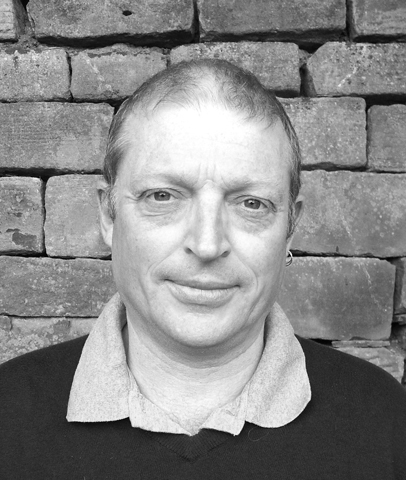 Building services engineer Alan Clarke explains what factors should be considered when choosing a heating system for a low energy home. 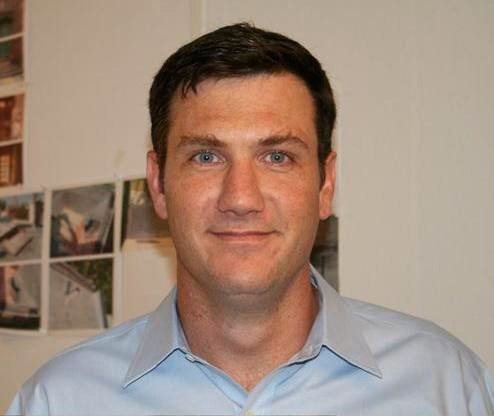 Alan Clarke has been involved in energy and buildings his whole career. 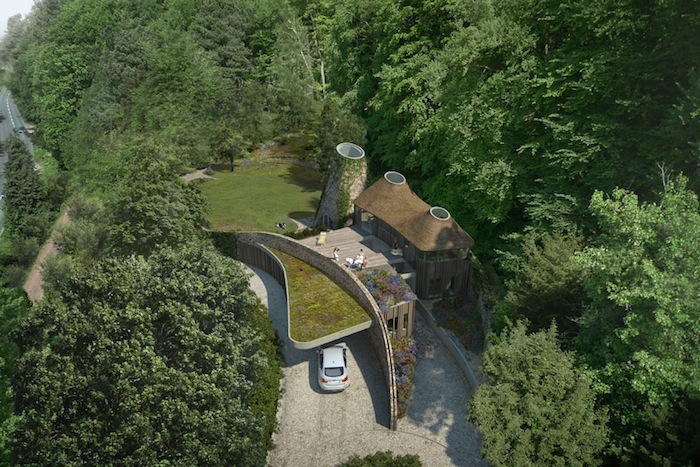 He's worked on a variety of projects, from schools to housing developments and individual self-builds. N.B. In this episode we are talking about heating systems relevant to the central European climate. In hotter climates you will be focused on cooling rather than heating! 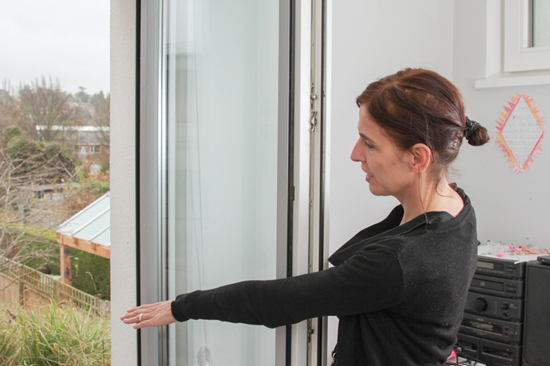 When it comes to looking at heating systems for a Passivhaus there are a couple of key differences to consider. Compared to a traditionally-built house it is not necessary to heat every little corner (as the heat loss from each room is a lot less). There are also no cold surfaces. So, in a Passivhaus (where thermal bridges have been eliminated, etc.) it will not be necessary to put radiators under the windows. The Amount of Heat a Building Needs Comes Down to the Heat Loss! In simple terms, the heating requirement of a house will be determined by the heat loss of all the elements of the fabric and the ventilation. 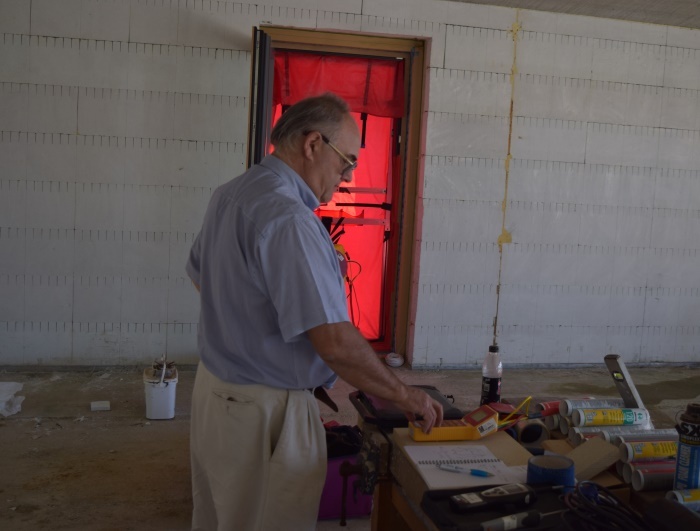 The total heat load will clearly be affected by the size of the building, but then it comes down to the insulation value of the wall, the windows, the ventilation system and so on. Working with Passivhaus specifications and including heat recovery ventilation very low levels of heat might be needed but there's no expectation that we can do without heat completely. Alan gives an example of why it's a good idea not to do away with a heating system. In a Passivhaus it's no longer simply a case of it's winter we need heat: some days you need a lot and some days you might not need any. So good temperature control based on the temperature inside the house is important. Generally, if you're using gas heating you're trying to throttle down a boiler which is really too big for the job. So controls that are able to lower the temperature that it runs at are a good option. 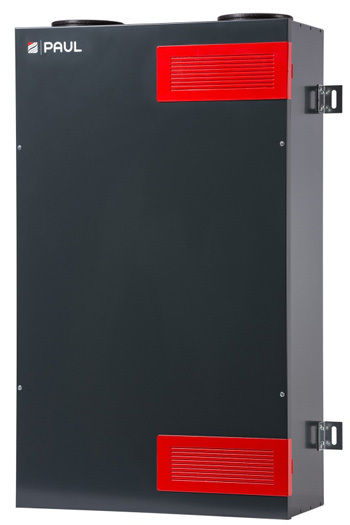 They effectively reduce the power of the radiators by reducing the temperature at which they run, as well as increasing the boiler efficiency. Alan does not advocate moving away from gas as a fuel in situations where there is already a connection to the gas main. The reason for this is that the emphasis of a Passivhaus building is always to think about energy first and reducing the energy demand. So to some extent it is less important where that energy comes from afterwards because one source of energy is often convertible to another. The key point is to use less. For building professionals in the UK, the AECB is a fantastic organisation that shares knowledge and aims to promote sustainable construction. Their yearly conference is also an opportunity to be invigorated by like-minded individuals. They have just hosted their 2014 conference in Bristol but this video from 2013 sums up what people get out of it. Would you like to make your current house more energy efficient? Is there something that is holding you back from upgrading it? In this article, architect Marion Baeli from Paul Davis + Partners shares some of the key findings from the Retrofit for the Future programme. She is also author of new book Residential Retrofit: 20 Case Studies. If you're anything like me you think the idea of retrofitting your house is a good one. You can lower the running costs, increase the comfort levels and do your bit for the environment at the same time. Where it gets a bit hazy is in what this will mean in practice. Will your house end up looking completely different? Will the investment be worth it? Will you hire contractors that really know what they're doing? It's not helped by the fact that every house is different! 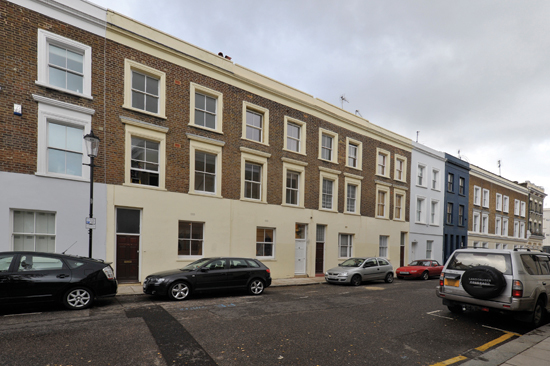 In 2009 there was a UK government funded programme called Retrofit for the Future, whereby £17 million was allocated to retrofit 100 properties in England and Wales. The houses included everything from period properties with solid masonry walls to more modern steel and timber frame constructions – in other words a complete cross section of the UK housing stock. The strategies were different too – insulation on the outside, inside or a hybrid of the two. A few years down the line and all the projects have been completed, and the data from them has been analysed. While, overall, the houses did not meet the targets there was a significant improvement in all of them. • 70% reduction in CO2 emissions (compared to pre-retrofit), which is just 10% short of the target. • CO2 emissions were 26 kg per m2 per year, which is 15% above limiting target. • Primary energy demand was 161 kWh per m2 per year. Although 40% above the limiting target, this still represents a 67% reduction from the primary energy demand pre retrofit. One key takeaway from this programme is that all the houses were retrofitted! There was never a concern that one of the buildings would have to drop out because it just couldn't be done. 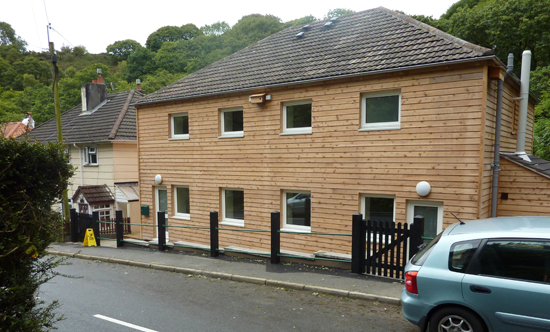 If you're thinking that a retrofit is an easy way to transition to a low energy building then think again. For example, even if you are only doing work externally the need to change windows will affect the internal decoration of a room. All teams commented on the level of disruption, so go into a retrofit realising how disruptive it will be. 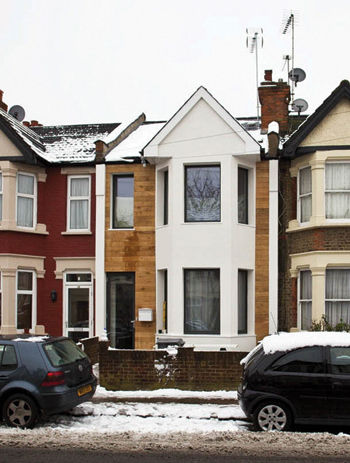 Although Retrofit for the Future was not about phased retrofits, it's worth bearing in mind that if you did tackle your house in phases that each phase would be disruptive. You need to weigh up whether it's better to wait until a point where you can do it all in one go. While you're going to want your retrofit to be as cost effective as possible, don't compromise on quality as it will backfire. Your retrofit will need to address the insulation, airtightness, ventilation, thermal bridges and so on. Even if you only did one area of your house you can't pick and choose the elements, it must be cohesive. Communication is very important on site as work is carried out. 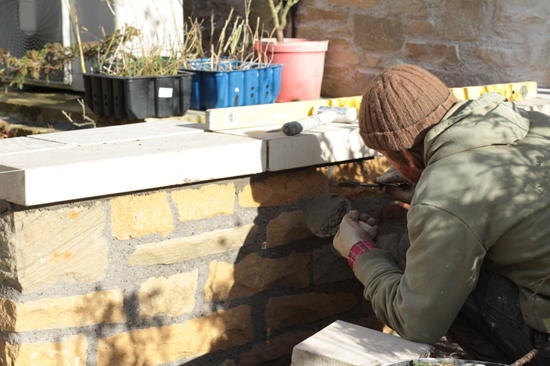 There are still many tradespeople who are retrofit virgins, so it makes the role of a project coordinator all the more important. That person needs to have a broad knowledge about everything to do with the retrofit and also be able to make sure that each different company understands the work of the others and respects it. This team collaboration must exist. If the electrician, for example, doesn’t understand the concept of airtightness and drills on the membrane everywhere, it’s going to compromise the overall performance of the house. 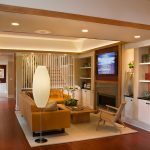 While you would think that retrofitting a house would add to its value, that is not necessarily the case. Therefore retrofitting may make more sense in places where the property prices are higher, such as London. Demolishing housing stock comes with its own issues. 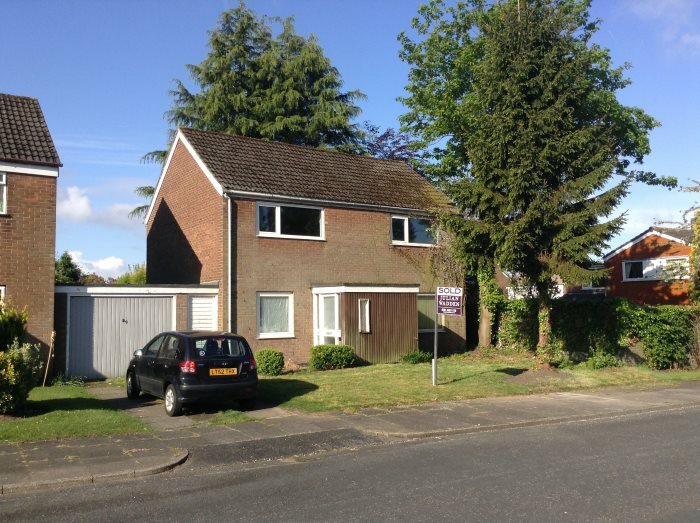 The Pathfinder Housing Market Renewal scheme in the north of England was traumatic for the communities involved. They had to come to terms with being relocated while their old houses were knocked down. There is also the embodied energy to consider. Retrofitting your house is great, but if there were some way of doing a whole street retrofit this would be far more efficient. The main hurdles to jump would be how to get a group of private owners to work together and also how a collaboration like this would be financed. Perhaps most surprising is the lack of understanding that the general public have around retrofitting. 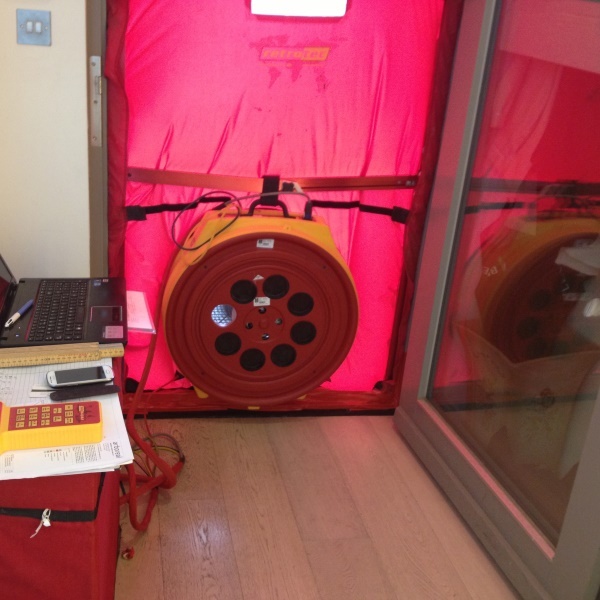 You're not going to want to upgrade your home if you have a fear of living in an airtight house! There was also confusion that a low energy house actually might be one where you wouldn't be able to have a TV or other gadgets. The houses that took part in Retrofit for the Future averaged a 67% reduction in primary energy demand compared to before the retrofits, which is a considerable difference. While it may show that achieving an 80% reduction is not possible, close to 70% is possible on all sorts of types of properties. It is also still a new domain. More research is needed into costs, procurement, training and methodology. 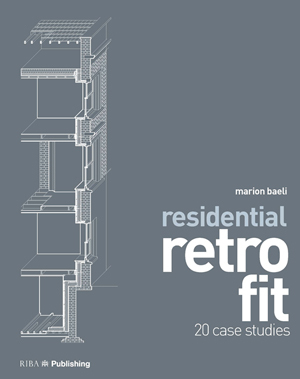 Marion Baeli's book Residential Retrofit: 20 Case Studies aims to inspire people into action by showing them what others have already done. Marion also believes that we should embrace this as an opportunity rather than considering it a daunting challenge. There are 100 properties that have been retrofitted to this standard (in the UK), so the skills are in the market and these people can do it again. Have you taken a serious look at the finances of your build? Are you being realistic with how much money you have and how much you will be able to borrow? 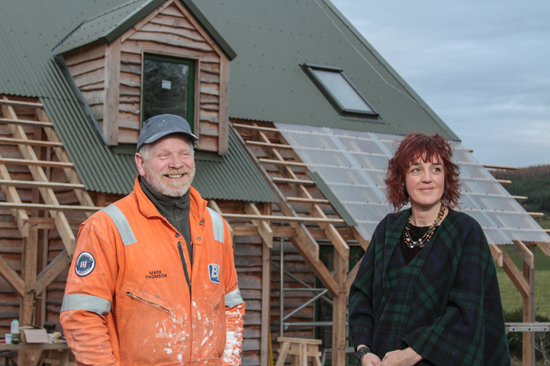 In this article, I'm going to get an introduction to financing a low energy build with some help from Jon Lee, Business Development Manager at Ecology Building Society. I must admit that the House Planning Help blog has almost entirely been consumed by design issues and working out what could be built. None of that has got realistic and considered cost but I'm hoping to change that now. Nobody wants to be the person who runs out of money and options, so where is that sweet spot of getting the finances just right? After kitchens and bathrooms (and so on) have gone in, it becomes a much more marketable asset. Once you have an approved mortgage, there will be certain milestones where the interim value of the site is calculated. At these points your lender will work out how much of your retention can be drawn against that and a tranche payment is made in arrears of the work. 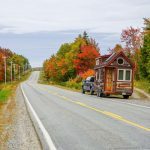 However, some lenders offer an ‘accelerator' mortgage which would provide funds in advance, so effectively giving you the money to do the next phase of works and then having the revaluation done. As this is more risky for the lender, ultimately it costs more. Jon outlines a simple situation that shows why you would want to have a good sum of your own money invested in the project. Consider a plot that's going to cost £100,000. If you needed to borrow £80,000 of that, the lender might look at your income and the scheme and think it looks interesting. 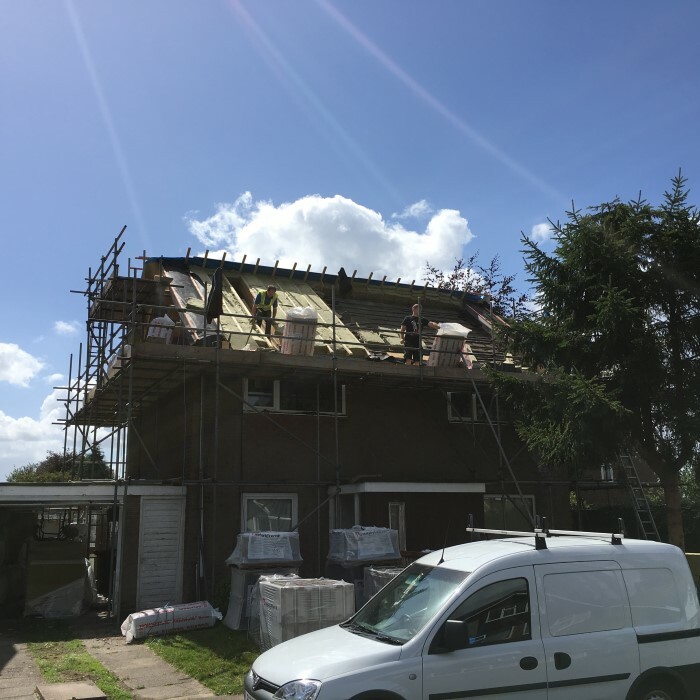 Even though your plans for the plot may suggest that the finished project will be worth £250,000 if you're borrowing £80,000 on day one you would have to consider where the funds are coming from for the rest of the build. At the Ecology Building Society the maximum loan to value is 90% on the residential mortgage, which would mean there's only really another £10,000 available to help you proceed with the building work (unless you’ve got other capital or help from the bank of Mum and Dad, etc.). In this scenario an accelerator mortgage would be most appropriate, but it would be more expensive in terms of interest fees and arrangement fees. Plus if the budget got out of hand or a contractor let you down, you may be sailing very close to the wind! While it's always preferable to have as much detail as possible about the cost of a build and quotes to back it up, Jon admits that some of the best schemes he's seen have been from people who openly admit they haven't got a formal business plan and are working their way through. Ecology Building Society underwrites about 20 to 25 mortgages a month. As they are not a volume lender they are more able to cope with projects on an individual basis. This is particularly relevant when that don't necessarily fit the normal system. Clearly as the Ecology Building Society aims to support a more sustainable future, it offers its best discounts for projects that either benefit the environment or the community. 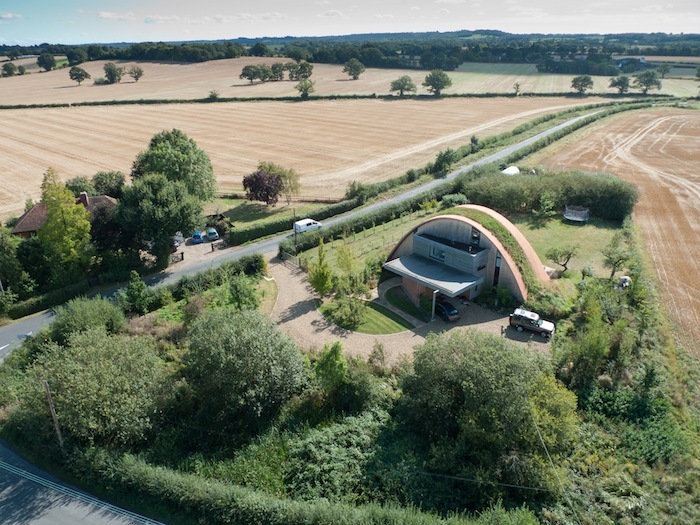 Buildings that meet the Passivhaus standard are rewarded with the top of the range discount off their standard variable rate. 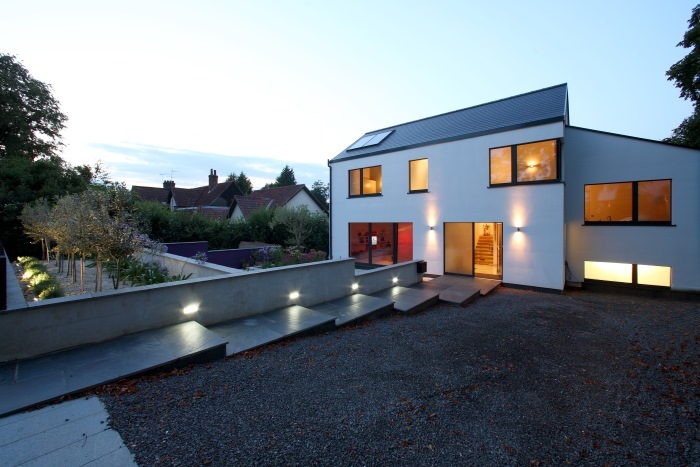 Find out more about their C-Change discounts, which run from Passivhaus down to Code for Sustainable Homes Level 4 or properties that achieve at least a B-rating on an Energy Performance Certificate (EPC). They will also not rule out other options – such as a kit home that’s been sourced and shipped from Sweden – so as long as it’s still using sustainable materials. All projects will have aspects that change. Jon cannot remember any project that has gone exactly as planned where the budget has been spot on. Of course sometimes that can be in your favour and savings can be made on what you thought you were going to borrow. Assuming that a 10% contingency will get you out of all problems could be a mistake. Applying a stress-test on a project and considering different eventualities makes sure that both the borrower and the lender have got a good understanding of what’s going to happen. It brings clarity over who’s going to be doing what and how things will be certified. Jon's final bit of advice is to get to know your lender and to have a personal relationship where ever possible. Going through a broker will put you at arms length from whoever is providing the finance. As well as adding an extra layer of cost, you don’t get that rapport to be able to tackle problems that may crop up during the build. Visit the Ecology Building Society for more information and case studies. How are you going to finance your build? Have you got a healthy contingency planned?